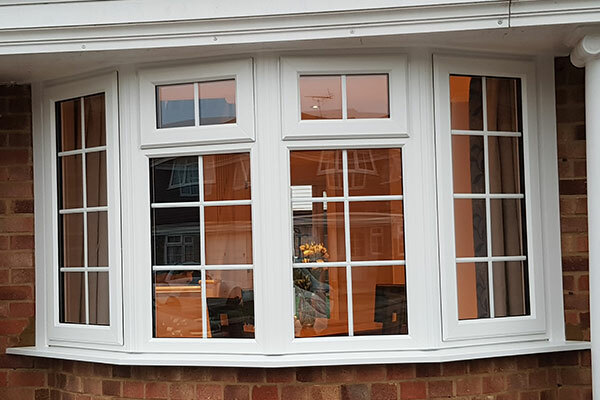 As a highly experienced local company that’s literally right up your street, we offer guaranteed peace of mind when you buy your replacement windows from us at Britestyle. We know new windows are a significant investment, so won’t rush or hassle you. Instead, we’ll talk you through the options at your leisure to be sure you’re choosing the product that’s right for you, your home and your budget. These are the most commonly found windows across Europe. They come fitted with hinges which let them swing open. Typically, they come with pairs of panes which open away from each other, like double doors. These models also have a crank doubling as a window lock. This looks like a handle, but locks the window in place even when it’s open. Casements enjoy amazing energy efficiency, and have a tight seal around the edges to compress the window when it’s shut. So their draught-excluding ability is formidable. They look especially good in modern homes, given their contemporary style, and come in many different materials. With the lock embedded into the frame, you also benefit from superior security, while taller models are easily opened and closed since you don’t need to reach upwards to extend them fully. Finally, casement windows’ larger glass panels maximise the view and allow the natural light to come pouring in. 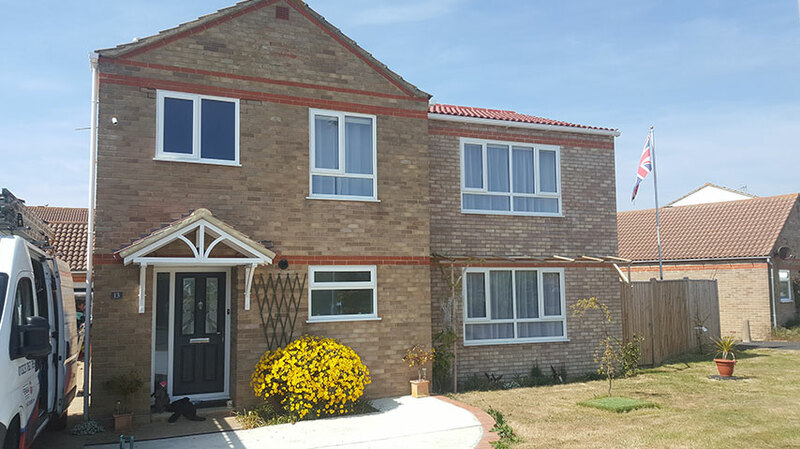 We have uPVC casements in many styles and finishes, tailored to your needs. Learn more now. These models open inwards, and are dual functioning, with the tilt function opening the top of the sash by around 10cm, so that fresh air can circulate, even if it’s raining or you’re out. Meanwhile the ‘turn’ element allows for the inward opening, so that they hinge from the side. One of the great advantages of tilt and turn products is that they can be cleaned from the inside. They also make good emergency exits. Equally, they are good models for multi-storey buildings such as apartment blocks, or rooms where space is limited. This practical, versatile solution offers superior ventilation, and tilt and turn models tend to be very low maintenance indeed. At Britestyle, we offer extensive choice for these models, made to your own requirements from the highest quality materials. 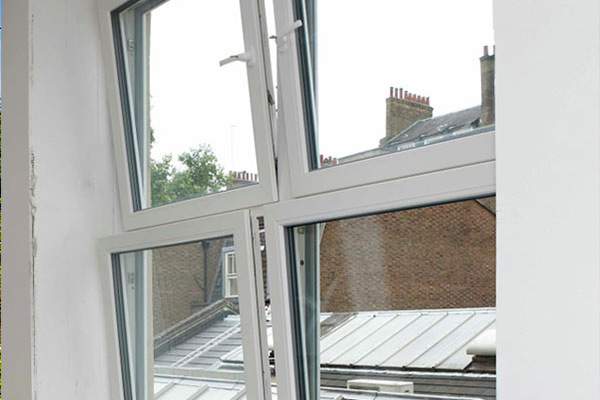 Talk to us about tilt and turn windows today. Sash windows have a least two moveable panels which slide over the top of each other to form an opening – and they’ve been around in this country since the 1600s. Although some open vertically, typically a sash window opens horizontally. A counterbalancing weight is usually hidden within the frame to help opening and closing. Additionally, a system of concealed pulleys makes this operation easier. Traditionally, a sash window is made up of several smaller panes, joined by glazing bars to create the appearance of one, bigger window. These versatile, smart-looking models score highly in the safety and security stakes. What’s more, they’re an energy-efficient, low-maintenance and functional option, making them a great choice for your home. 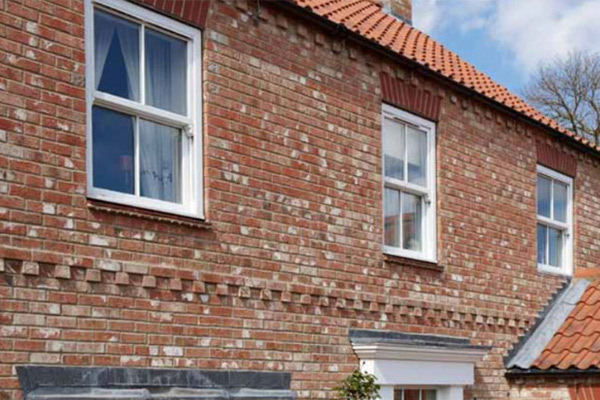 Take a look at our great line-up of top-quality vertical sash products, plus flush models, which close into the frame and finish flush with the face of the window. 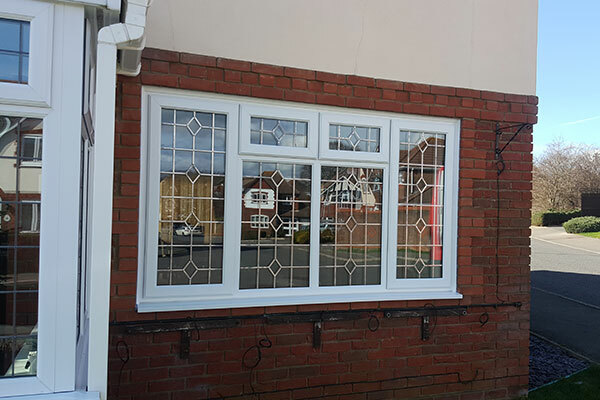 A bay window has one central pane, flanked by a couple of ‘venting’ windows each side of it. The middle pane (usually a casement) is set slightly further out from the walls. The two side panes, which can be casements or sashes, are typically set at a diagonal angle to meet it. Meanwhile, bow windows take this design a step further by incorporating a series of windows fanning out from the side of the house in a crescent arrangement. Each window may be angled at 10° (or less) to create a sweeping structure in which no single component dominates. The appearance of both these window styles is extremely elegant, and, especially with the bow design, will allow your home to flood with natural light. Equally, the seamless extension from your home naturally enhances the appearance of your property’s exterior. Talk to us about our high-quality bow and bay models today. Common in cold countries such as Scandinavian ones, triple glazing simply means that a third pane of insulating glass is fitted to a window. Panes are separated by a vacuum or gas-filled space to improve thermal efficiency. These home improvements have numerous benefits including greater security and energy efficiency, which will help bring down heating bills. At the same time, noise pollution is reduced. 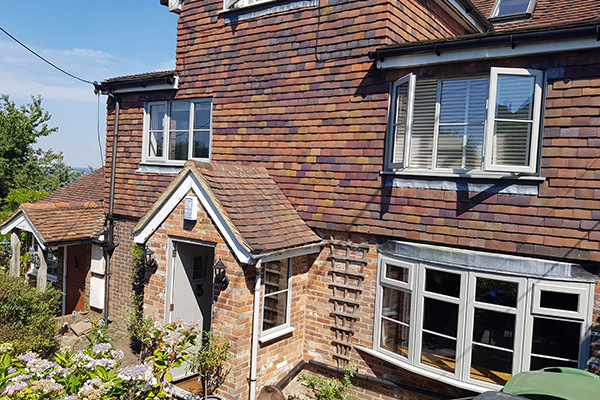 Equally, triple glazing can significantly enhance your home’s value. Triple glazing also reduces the difference in U-value (the measurement of windows’ energy efficiency) between the panes and the rest of the house. In other words, pockets of cold are removed, and you’ll also notice less condensation on the glass. Talk to us today about how our triple-glazed models could be the ideal solution for your property. We have them in a range of styles and finishes.